VPR will broadcast the President’s address at 7 this evening. 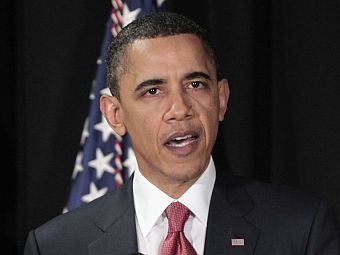 President Obama will discuss the situation in Libya and the role of the US and NATO forces. This NPR special report will include indepth analysis. Listen for Vermont Edition at 8, followed by Jazz with George Thomas at 9.